Kansas law outlines various grounds under which a person may contest a will. A will may be contested if the testator, or the person executing the will, was mentally incompetent at the time the will was executed. This means the testator was unable to understand their actions in executing the will. An heir or beneficiary may also contest a will if the testator was acting under fraud, duress or undue influence. Also, a will may be challenged if it was not executed properly or if it is ambiguous. 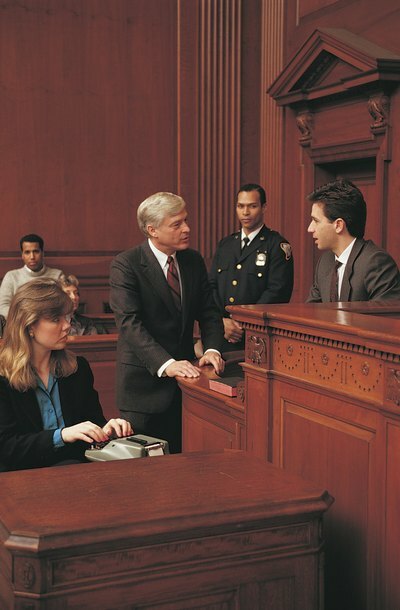 The court follows criteria to establish whether one of the acceptable grounds exists. For example, if a testator was of sound mind when the will was executed, it does not matter that the testator later developed dementia and is no longer of sound mind. If a person contests a will arguing the testator was under undue influence, that person has the burden of proving it as long as the will was properly executed. The court must be convinced that the undue influence was serious enough to be considered coercion, compulsion or constraint. Kansas law sets a few different deadlines for when an heir or beneficiary may contest a will. A person may not contest a will after four months have passed from the date of first publication of notice to creditors. The deadline is shortened to 30 days when the identity of creditors are known or reasonably ascertainable. If the court enters an order enforcing the will or refusing to enforce the will, a person must file an appeal within 30 days from the date of entry of the order. How a will is handled ultimately depends on whether a challenge to the will by an heir or beneficiary is successful. If the will is successfully contested and thrown out, the court may simply distribute the estate's property as if no will existed. The court may also enforce portions of the will that were not contested and throw out the rest. Another option is for the court to enforce a previous will if one existed.